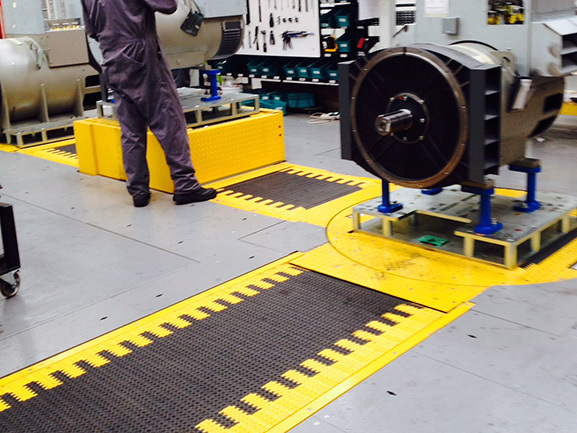 FM Nicholson Group offer a complete range of Belt Conveyors and Belt Conveyor Systems for a diverse range of applications. 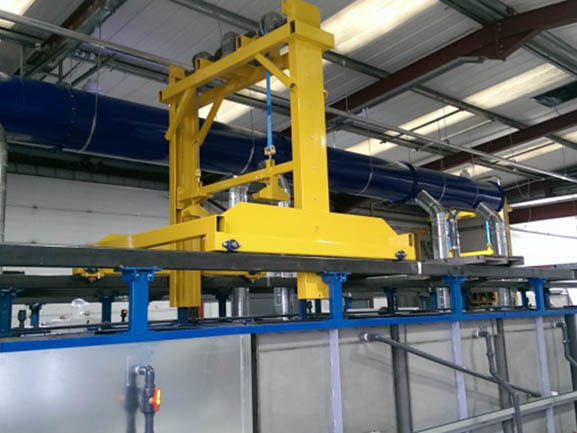 Horizontal and inclined units to handle products up to 50kgs in weight (Static or Mobile). 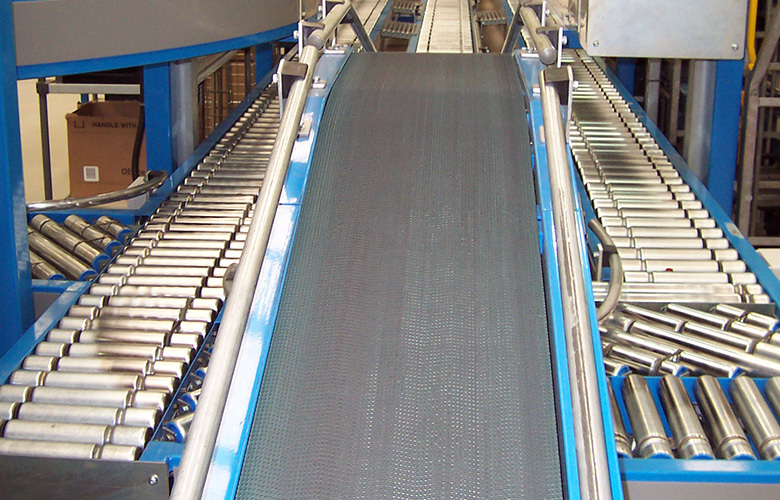 Mezzanine floor feed conveyors. 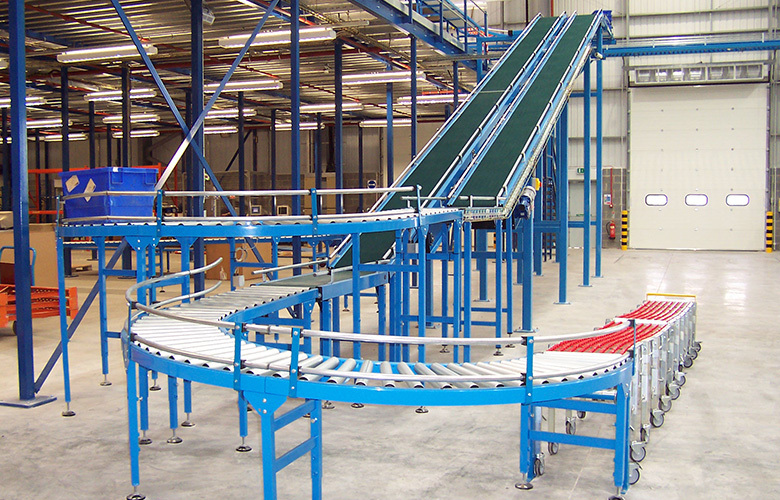 Vehicle loading/unloading units with/without gravity feed conveyors. 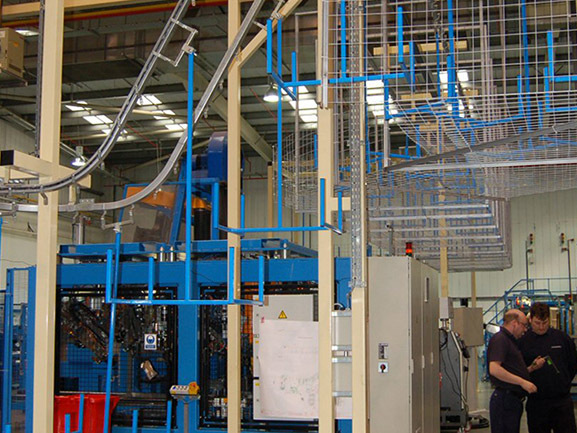 Production lines (continuous or indexing) with automatic/manual control. 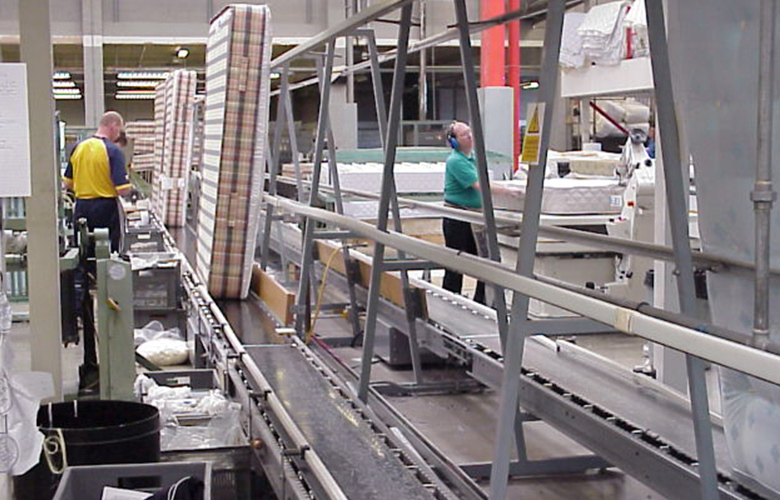 Widths and lengths to suit factory/warehouse. Heavy duty troughed belts to handle aggregate, stone and timber products. 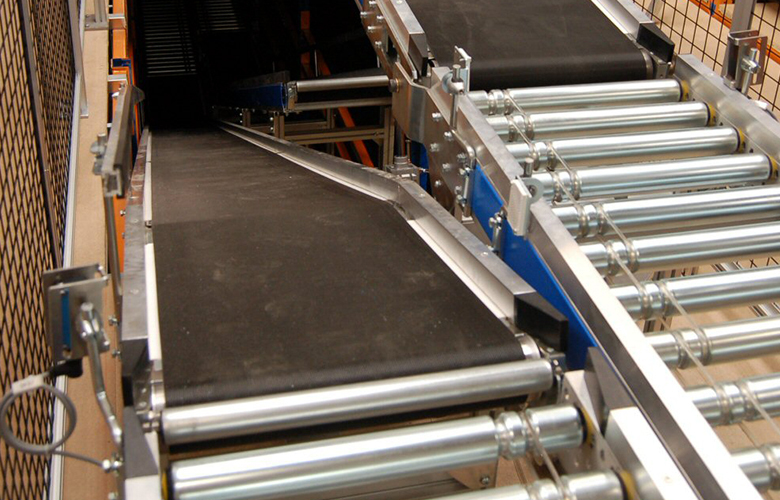 Troughed belt or flat belt with side skirts to handle a range of products from fine powder to waste products (paper, plastic, food waste). 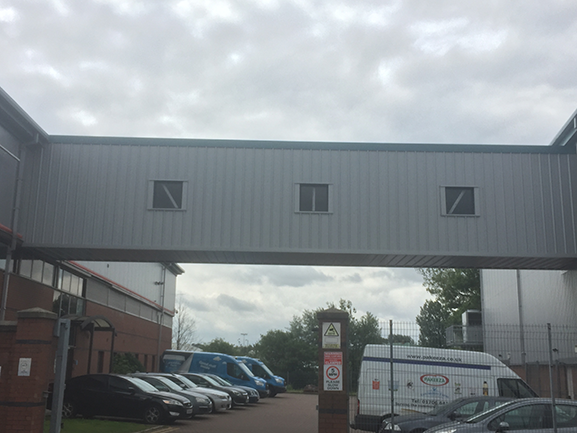 We offer a wide range of products, a Free Consultation and Quotation for all our clients and serve customers across the whole of the UK.